Delivering the best performance to every AV system. 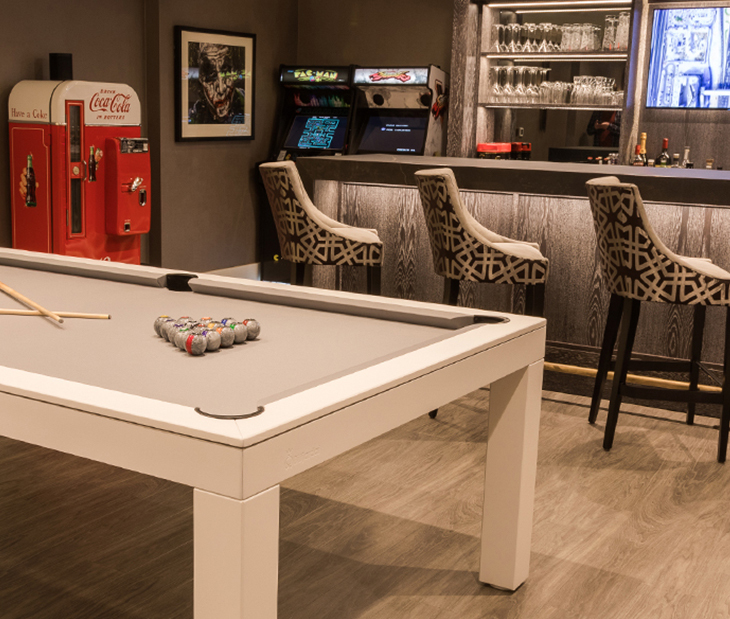 Home technology and entertainment systems designed and installed without detailed design work, experienced installers and programmers and without considerations for future upgrades can hinder the true potential of your system. We offer state-of-the-art system recovery services that will pick up the slack, rectify problems, future-proof your system and provide ongoing service you can count on. Extend your existing AV system by adding new rooms and upgrading the hardware. Get continuous support and better service than your existing integrator. 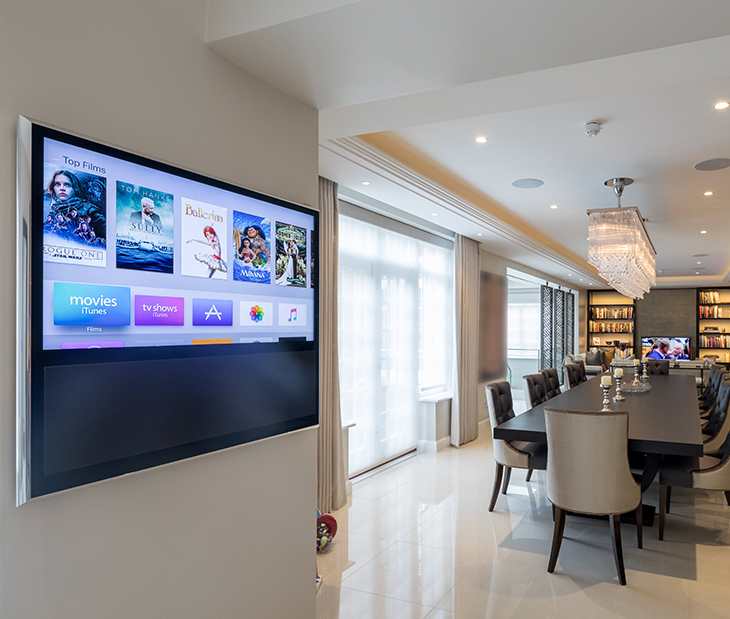 If you are thinking about upgrading your existing AV system with more recent technologies, or undertaking construction work in your property to add/expand rooms; we can provide upgrade and expansion services for your existing system to bring the most advanced smart home technologies to your humble abode. Advanced technology at home goes beyond simply installing hardware and expecting it to work. Many AV installations suffer from faults and under performance issues due to inaccurate design, programming and calibration of the systems. We resolve such problems by assessing the fundamental problems and offering the most cost effective, user-friendly and future-proof solutions. After-sale customer support and service is one of the most sought-after qualities in a home technology integrator, as it provides quick access to help and support when occasional problems occur. We provide hassle-free service and system recovery options to ensure that your system is working to true potential, even if your system was installed by another integrator! Finite Solutions provide on site surveying and resolution reporting on problem smart home installations by other integrators so you can understand why you are having problems and what can be done to resolve the issues. Our in house engineers and programmers take a comprehensive approach to resolving problem smart systems. Sometimes this can be as simple as reconfigure and programming systems but the ultimate goal is to deliver a robust, reliable and easy to use system and sometimes this can require considerable hardware replacement and much more involved works off and on site but this will only be recommended when it is the only way to deliver the solution you need. 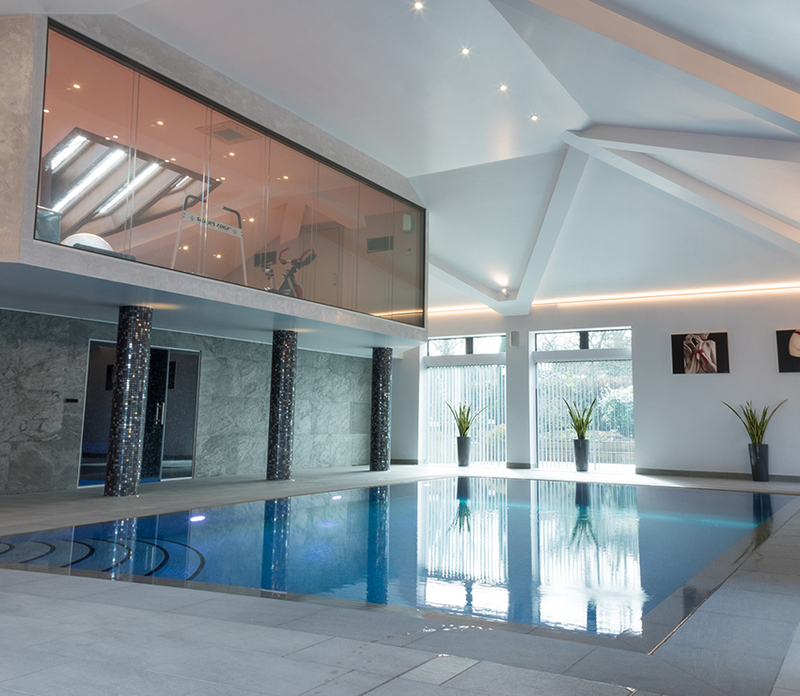 The vast majority of our services are completed in house and we also work with specialist subcontractors we can rely upon meaning we can take over your system whatever the issues are and you have only a single point of contact to liaise during works and for on going support.